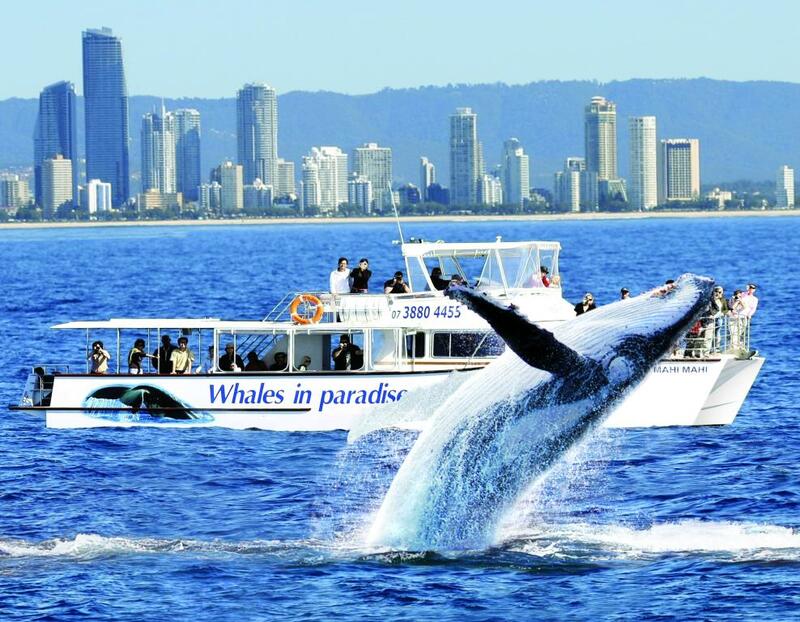 Experience the magic and magnificence of getting up close and personal with some amazing Humpback Whales aboard a luxurious catamaran. 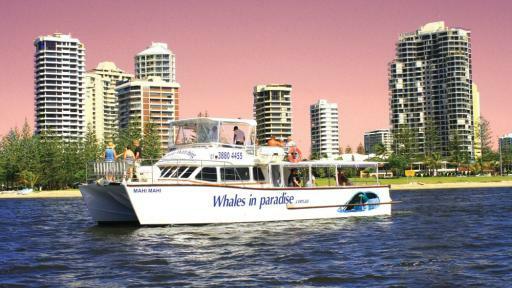 Enjoying local knowledge of all the best whale viewing vantage points like Whale Alley, this tour offers uninterrupted views from 3 decks bringing you face to face with these amazing creatures. 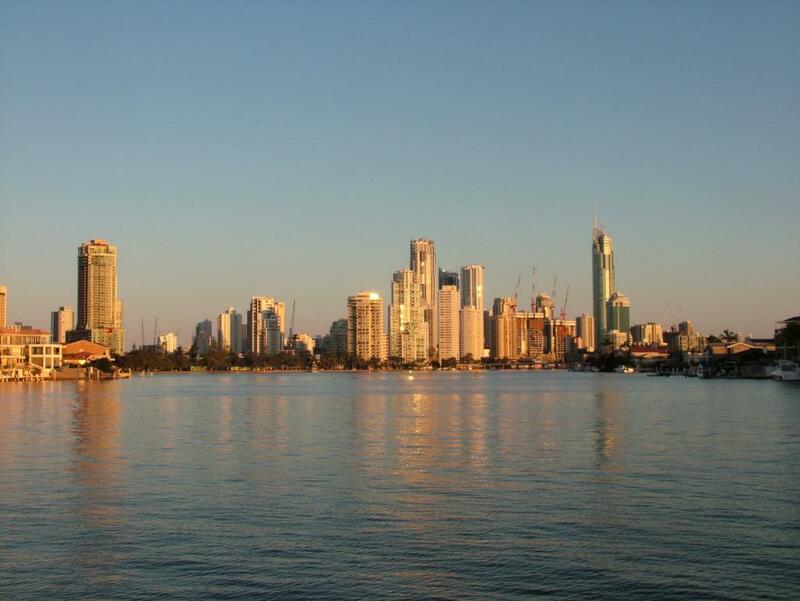 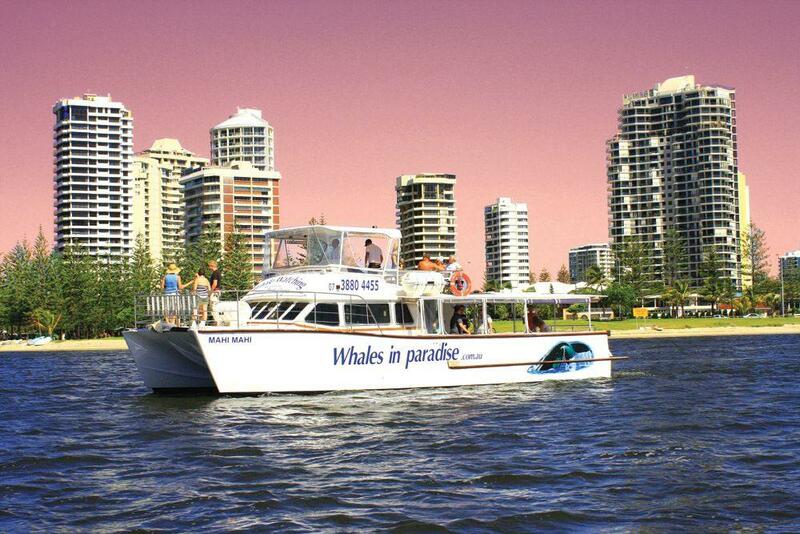 Beginning with a canal cruise, you'll head out onto the open waters and into the Australian Whale Sanctuary where you'll spot dolphins, turtles, humpback whales and even sharks. 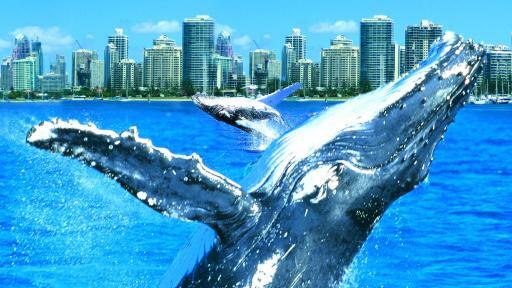 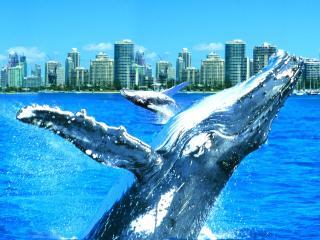 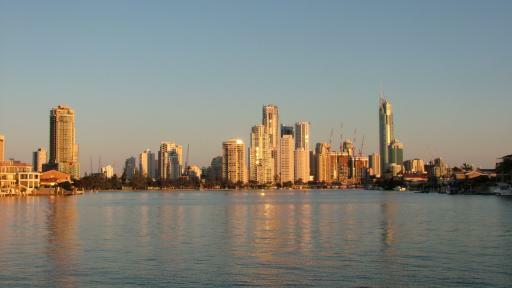 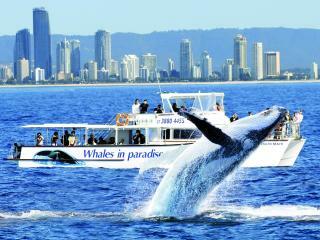 This unique way to explore the Gold Coast and its many wildlife attractions puts you right into the action as these gentle giants tail slap, breach and wave hello to you. 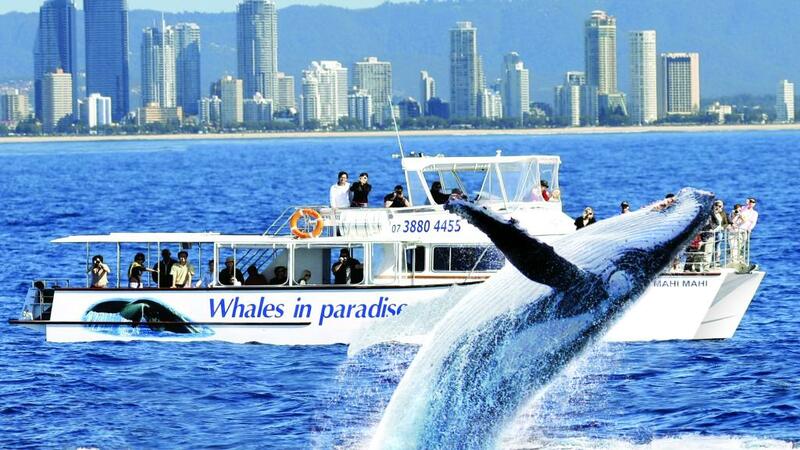 With a 99% rate of sightings, you're guaranteed an amazing day out. 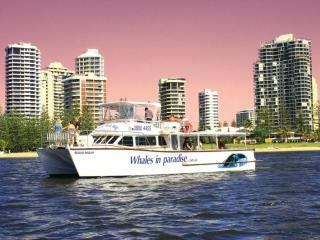 Morning: Departs 8.40am / Returns 4:00pm.